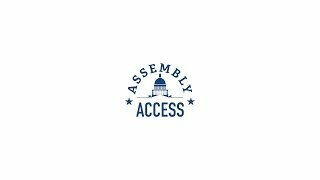 (Sacramento) - Recent technological improvements to vehicles can have an impact on the air quality in California…and not always for the better. 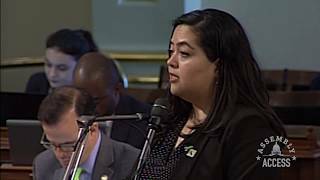 Some manufacturers, most recently Volkswagen, have use technological advancements to take advantage of loopholes in our standards that can set back environmental progress. 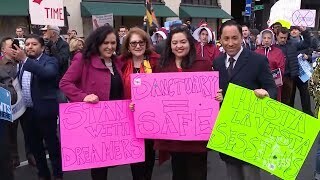 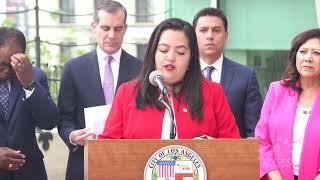 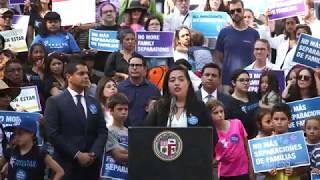 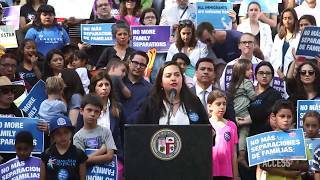 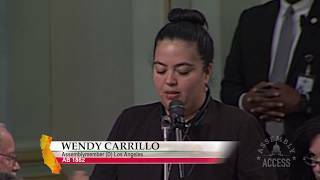 New legislation by Assemblymember Wendy Carrillo (D-Los Angeles) would provide updated tools for the Air Resources Board (ARB) to address the loopholes. 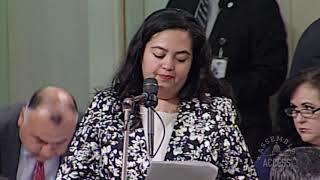 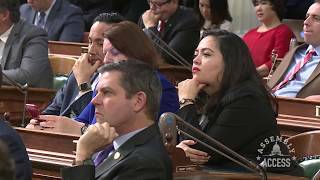 “(Assembly Bill 2381) helps the ARB in the fight against vehicle technology designed to evade California’s clean air laws,” says Assemblymember Carrillo. 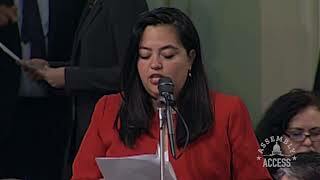 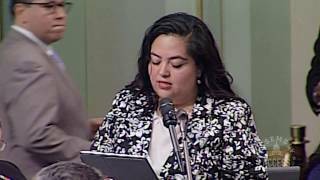 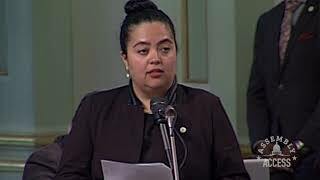 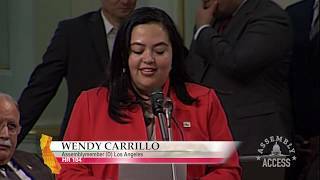 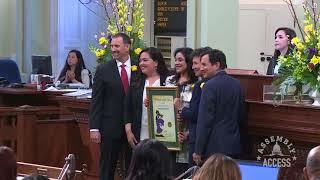 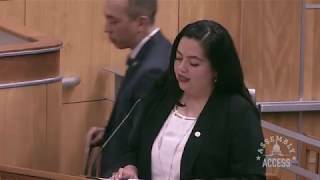 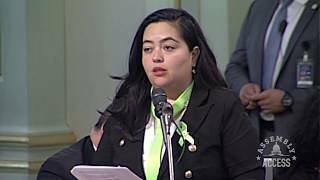 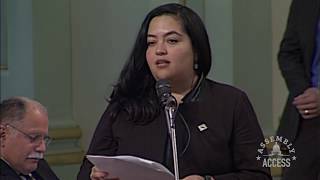 Watch this Assembly Access to learn about how Volkswagen inspired the need for AB 2381.